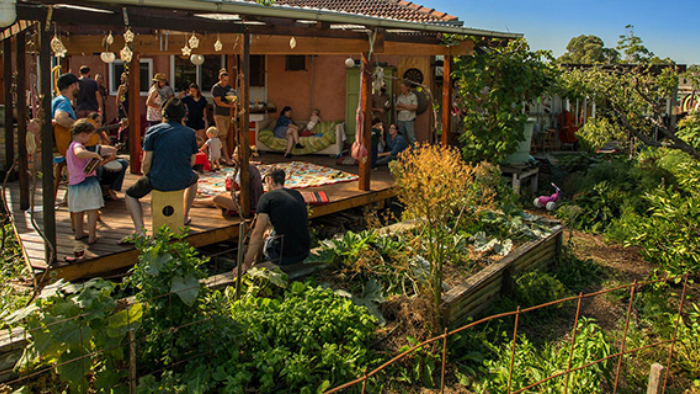 In this free seminar, David Holmgren, co-originator of the permaculture concept, will be discussing how permaculture perspectives and practices can be used to retrofit the suburbs for a resilient future. His new book RetroSuburbia describes the designs that Australian householders can use to live well today while reducing debt by making better use of the house, growing food and other activities that kick-start the household non-monetary economy to become more productive and resilient to uncertain futures. By focusing on what households can do rather than community or government, it promises more immediate rewards and learning to help in a wider social transition once more people wake up to the urgent need for radical changes in the ways we live to effectively address uncertain and challenging futures. In the process, Australian suburbs, as well as regional and small towns, can be transformed to become productive and resilient landscapes with a renewed community economy. David Holmgren is best known as the co-originator of the permaculture concept following the publication of “Permaculture One” in 1978. 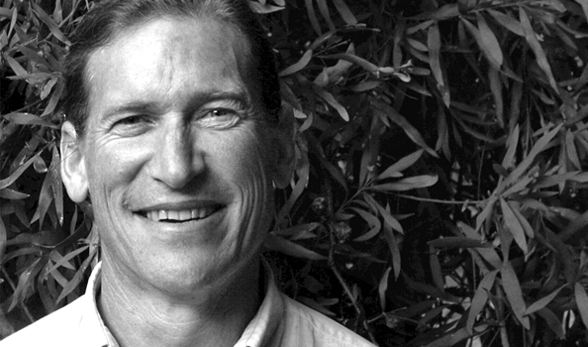 David is globally recognised as a leading ecological thinker, teacher, respected writer and thought-provoking speaker promoting permaculture lifestyle as a realistic, attractive and powerful alternative to dependent consumerism. As well as ongoing home and teaching involvements in the practical side of permaculture, David is passionate about the philosophical and conceptual foundations for sustainability that are highlighted in his writing and independent publishing. His writings over those three decades span a diversity of subjects and issues but always illuminating another aspect of permaculture thinking. Key publications include Permaculture: Principles and Pathways Beyond Sustainability (2002) and Future Scenarios: How Communities Can Adapt To Peak Oil and Climate Change (2009) and most recently, RetroSuburbia; the downshifter guide to a resilient future (2018). At home, David lives with his partner Su Dennett on their permaculture property and demonstration site, Melliodora in Hepburn, Victoria.